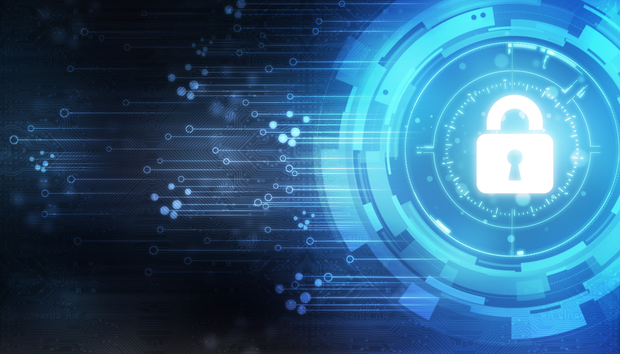 New research from IDG Connect suggests that a significant number of organizations are being severely impacted by cyber-attacks, despite spending significant sums of endpoint security and additional appliances. IDG Connect surveyed over 200 IT decision makers on behalf of PC Pitstop, and found that despite nearly 40% of companies spending more than $500,000 annually 46% has suffered malware attacks that had caused severe impact on their business operations. Despite this significant spend – 88% of companies are spending at least $100,000 a year on security - the type of attacks suffered by organizations include ransomware, worms, distributed denial of service (DDoS) attack, advanced persistent threat (APTs such as keyloggers, phishing and zero day attacks) and adware. Few of the organizations surveyed rely on a single data security product as a foundation for their cyber defences. Most supplement endpoint security solutions - typically those from Microsoft (57%), McAfee (51%) and Symantec (46%) - with additional network appliances (82%), email appliances (56%) and DDoS protection solutions (55%). When it comes to trust, two-thirds of US organizations consult service providers – typically systems integrators, resellers and distributors, and colleagues – while just over half seek advice from from their external peers and specialist security solution test houses, most notably Virus Bulletin and AV Test. Click here to read the full report: Strong Security Needs Flexible Software Tools. Click here to join our discussion on endpoint security, ransomware and whitelisting technology on 8th June.